The founders of the Rockwell Relay: Moab to St. George are pleased to announce that they’ve donated their race to Provo-based Charity Vision. 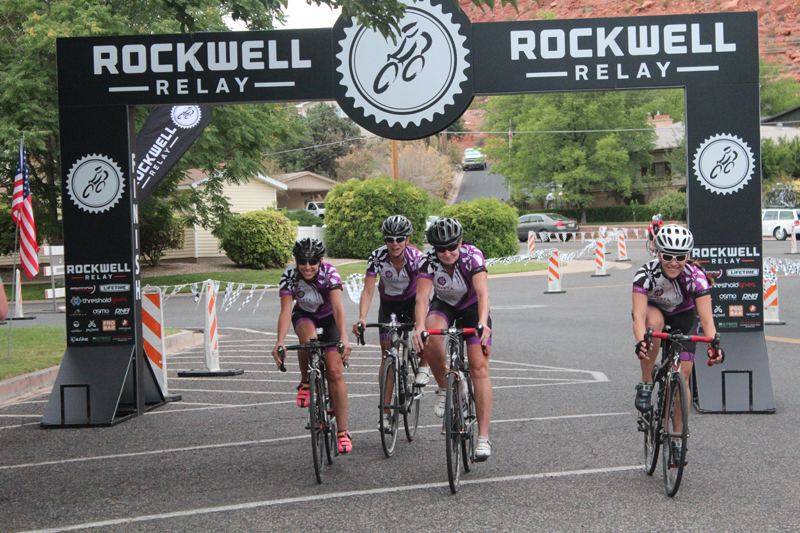 The 2016 race will be named the Rockwell Relay Benefiting CharityVision. For nearly 30 years, CharityVision has been focused on empowering local physicians in dozens of developing countries to overcome curable blindness and poor vision. The charity provides sight-saving surgeries, along with eye exams and glasses if needed. They restored sight for more than 40,000 patients last year. Every dollar donated provides one hundred dollars in medical services; twenty-five dollars restores a blind person's sight. Doug Jackson, CharityVision CEO, believes this partnership will help us win the race to eliminate unnecessary blindness for 18 million around the world.